Imagine the New Jersey coast littered with a forest of 500 wind turbines. All seen from our sandy shores. Listen to clips from the latest SHEP ON FISHING radio show. They discuss the potential harm brought about by offshore wind farms. No guarantee that this so-called ‘clean energy’ will be a true, positive, return-on-investment for New Jersey taxpayers. How will this impact fish habitat? No answer to that one. We need to build the wind farms, in order to see if they work. Turbines will affect the tourism business. Local politicians, so far, have done nothing to address the concerns of both fishermen and residents. Significant, negative fisheries impact. Migration. Economic disaster. Rushing into this with no baseline data. No impact studies. Keeping their fingers crossed. Hoping no one will pay attention. Local, mainstream media is ignoring this major project using taxpayer dollars. Danish companies like ORSTED are salivating. They want to tap those NJ tax credits and subsidies. NJ Electric rate payers will get hit hard for this well-intentioned, but seriously misguided pet project of NJ Gov Murphy. Gov Murphy is following in the footsteps of his predecessor, Gov Christie. The dune project was Christie’s way of tapping millions that was sitting, waiting to be spent. Use it or loose it. Christie, with the help of former NJ congressman Frank LoBiondo, forced the expensive and harmful project on the entire coast of NJ. All in the name of protecting lives and property. If anything, the dune system has been a complete failure. Flood insurance rates DID NOT go down, but property values certainly did. Loss of water views allowing affected property owners to have their homes re-assessed and taxes lowered. Gov. Murphy is also looking for a way to tap the taxpayer cookie jar. The risky wind farm project will not only raise electric rates, but will surely harm marine fisheries and coastal wildlife. Bill Shillingford: European companies want the jobs and money available in the US. 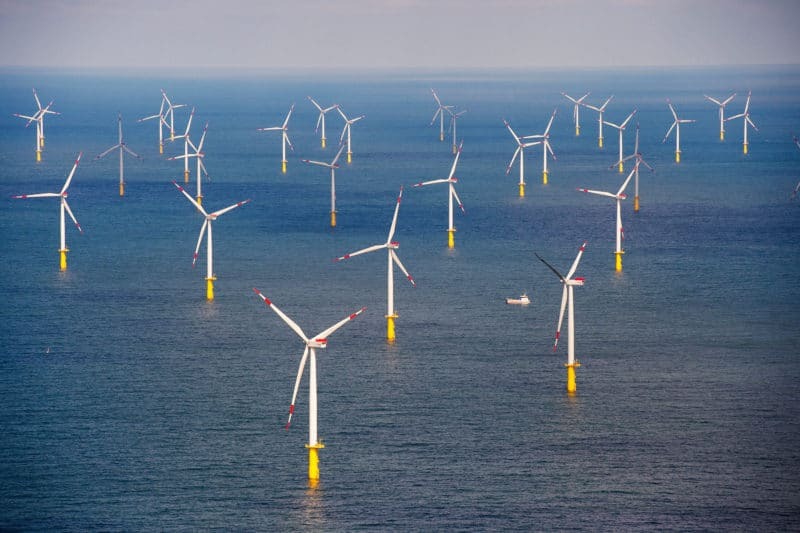 European countries already losing enthusiasm for off-shore wind farms. Not cost effective and reliable as promised. Coal plants being re-started. According to Robin Scott, Margate has removed the LAST public access fishing pier. We believe that’s an issue along Amherst Ave, where the City of Margate ‘conveyed’ (handed-over) public land and public assets to a private owner, in exchange for that owner to rebuild a portion of bulkhead. Neighbors furious about that one.